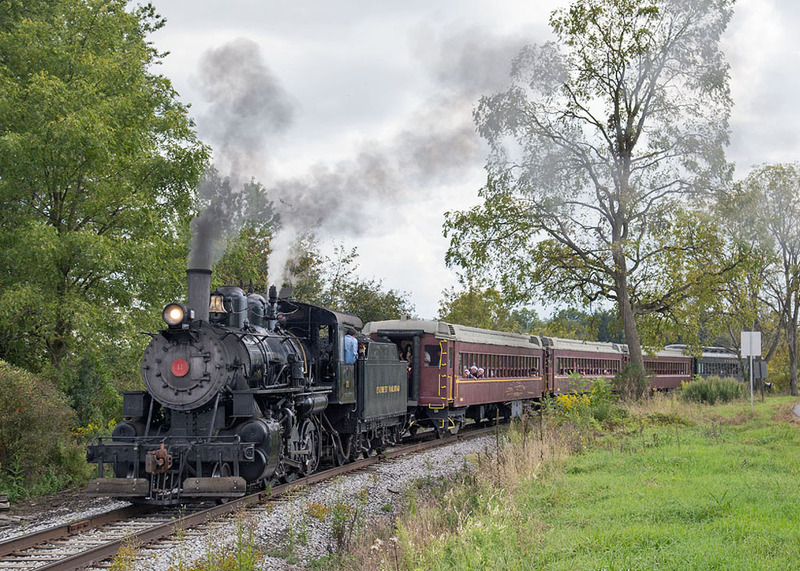 Railfans, and rare-mileage enthusiasts, this event is for you! 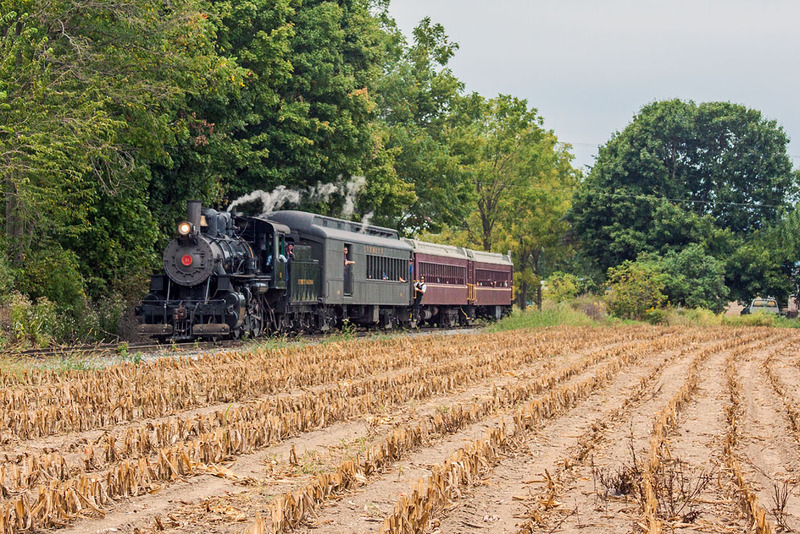 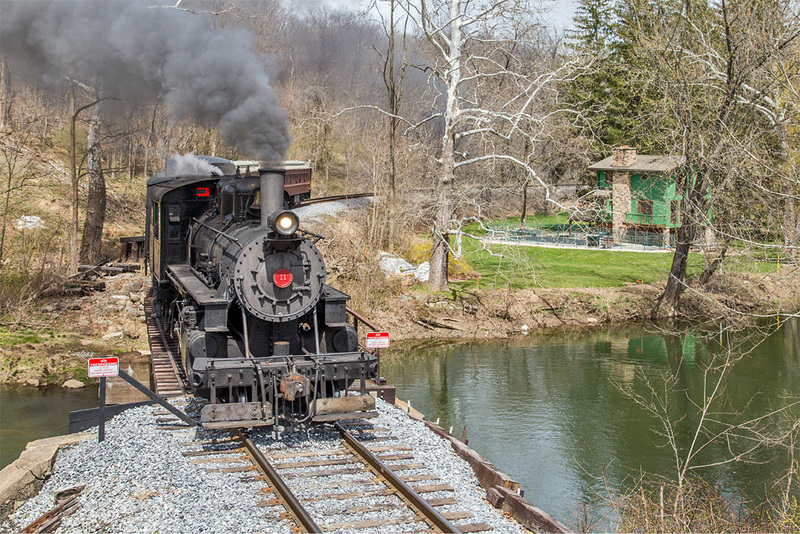 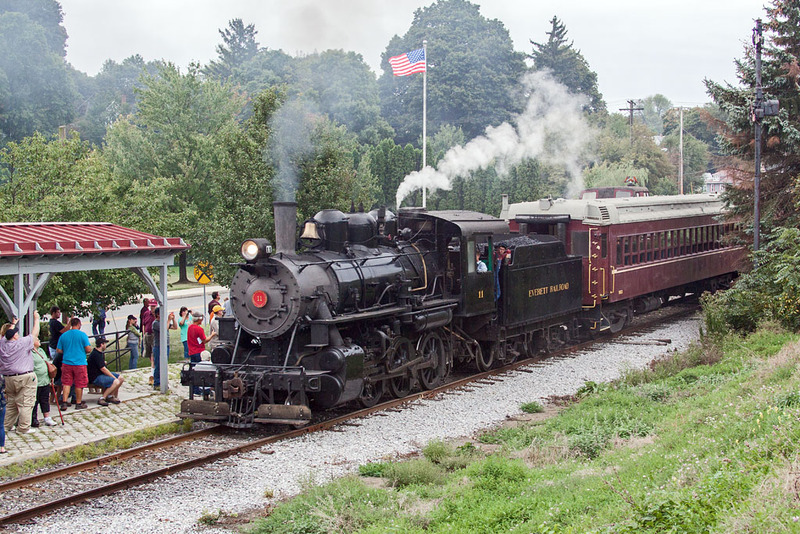 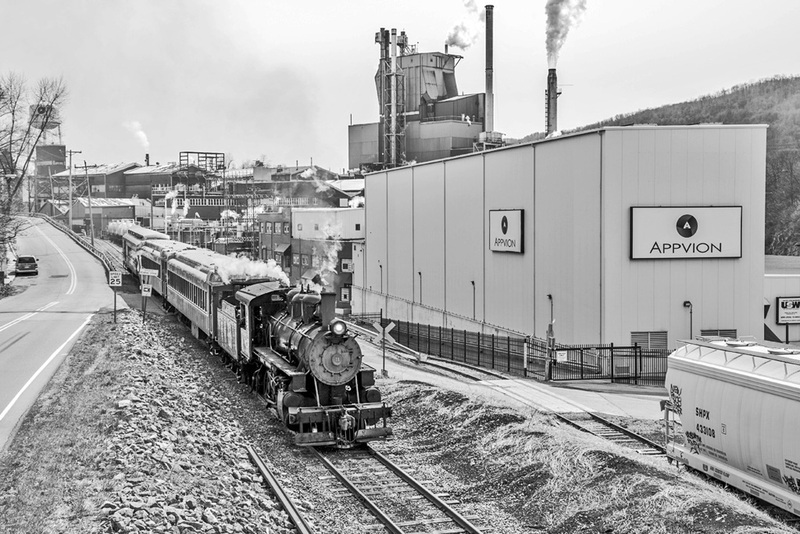 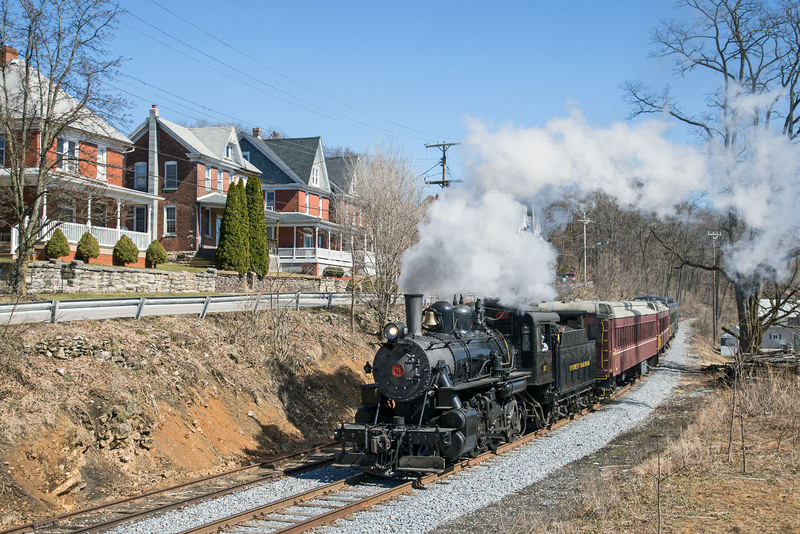 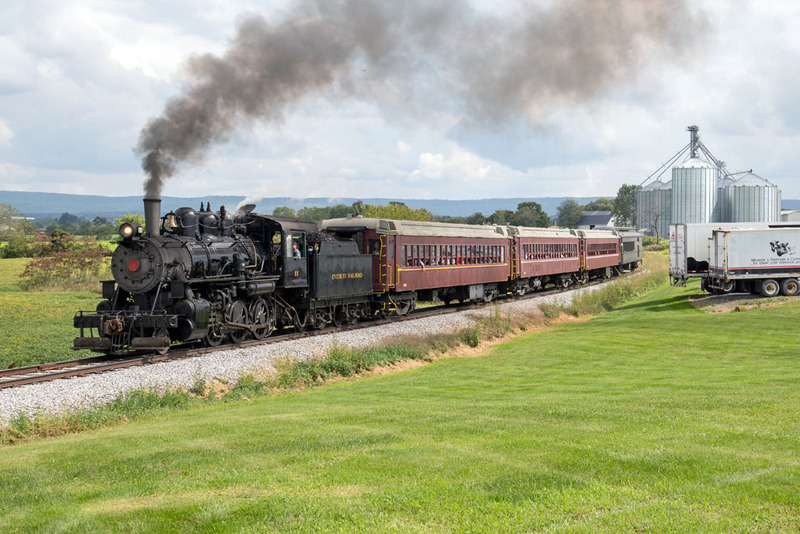 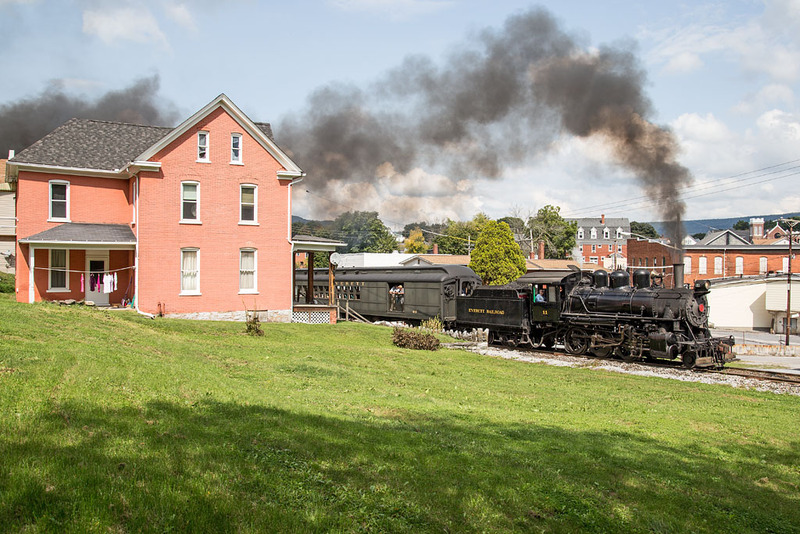 The Everett Railroad is proud to offer this special rare-mileage trip between Hollidaysburg and Martinsburg, PA. Ride along with us behind Number 11 starting at Hollidaysburg, travel through Morrison’s Cove into Martinsburg! 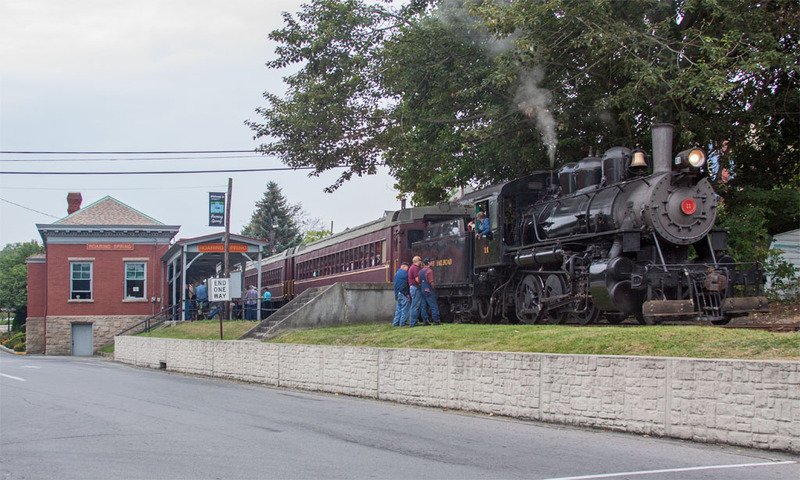 This 27-mile round trip departs our depot in Hollidaysburg at 1:00 PM and returns approximately 3 hours later.